It’s never easy to find the perfect balance of space, access and security to suit your cloud storage needs. 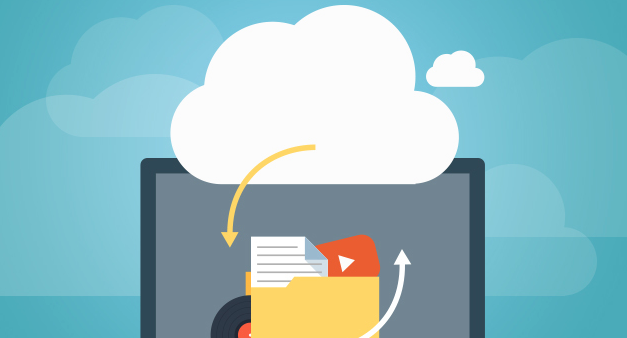 The perfect solution can be found in the Filebasin 2TB Cloud Backup offer, with a wide range of security features and access options. A lifetime subscription is now just $79 on TNW Deals. With Filebasin, your data is backed up on a regular schedule to stay current, with a raid configuration keeping your sensitive files safe from whatever natural disaster or external threat that might threaten your devices. You’ll get unlimited encrypted backups of any size, with AES-256 military-grade encryption and unlimited bandwidth for streaming. Even if you accidentally delete a file, the Backup Platinum plan keeps an extra copy on hand. Treat yourself to the peace of mind that comes with knowing your sensitive data is secure – for good. Get a lifetime subscription to Filebasin Cloud Backup now at an impressive 91 percent off from TNW Deals.